Sydney is the state capital of New South Wales and is the most populous city in Australia. The city serves as the financial and economic hub of Australia. PwC, Deloitte, and EY are few of the flourishing companies in this city. 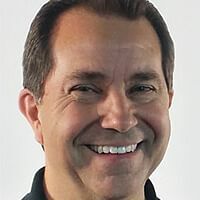 PRINCE2 forms the cornerstone of project management and is an interval-based, process-driven framework that’s in high demand by employers around the globe. In Sydney, project managers certified in PRINCE2 have the potential to earn up to $110,00 a year and are in high demand. 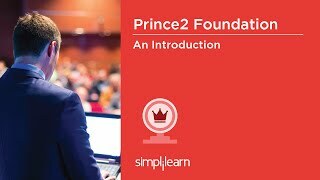 If you’re seeking a PRINCE2 certification in Sydney, Simplilearn’s blended learning delivery combines the convenience self-paced online training with the personal motivation of live virtual classroom instruction, the reinforcement of relevant practical projects and the support of 24x7 live teaching assistants. Our PRINCE2 training in Sydney is crafted by experts to help you prepare for and pass the PMP certification exam in your first attempt. Make the most of your current or future project management workday with the world’s most intensive training for the PRINCE2 course in Sydney, from Simplilearn.